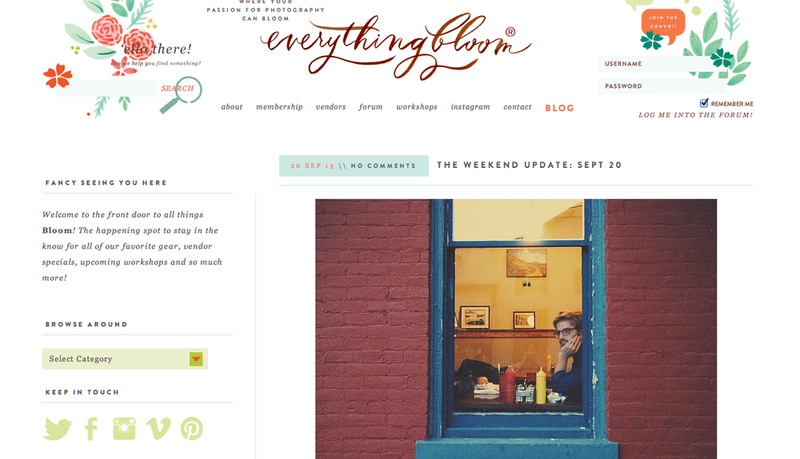 So delighted to see my own work featured on The Bloom Forum's blog today! I love everything Bloom (pun intended), from their excellent critique to their class-act quality to their fun-loving enthusiasm for all things photog. I'm just a little photographer, with a really big heart, and this feature of my Instagram made me tickled pink!